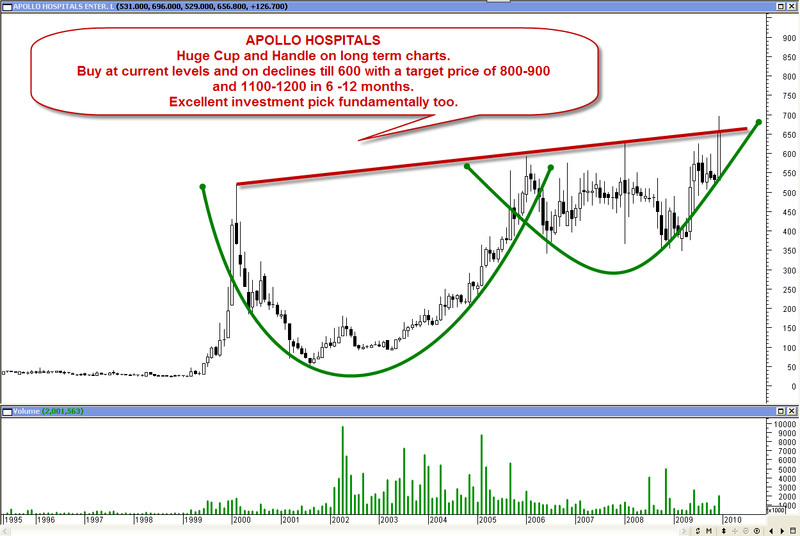 A huge cup and Handle breakout. Fundamentally the stock was recommended by every analyst in the last 3-4 yrs but the stock did not cross 600-640 levels since 2005-2009. 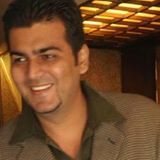 The range was between 350 to 600 irrespective of market conditions. The current formation is for almost 10 years which indicates a major breakout. 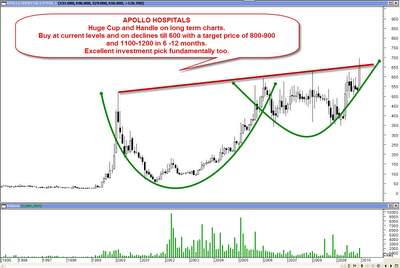 Buy on current levels of 660-690 and add on declines till 600 with a target price of 900/1200 in next 6 mths to 1 yr. So a techno funda pick !! Disclosure : Already recommended to clients in the morning at 655-660.